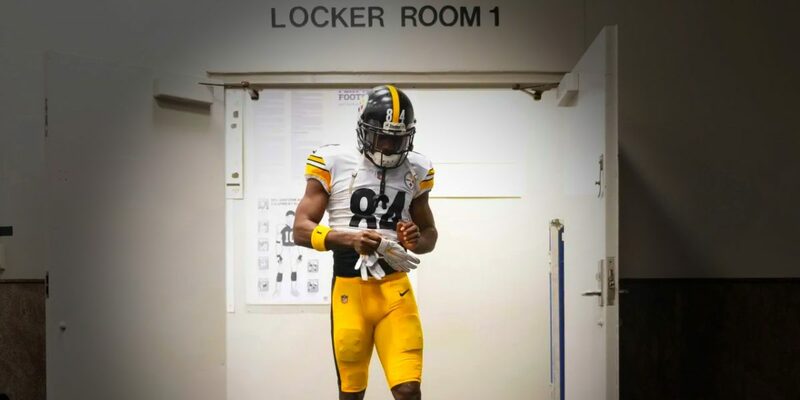 Mike Sofis: Is the Antonio Brown saga the new future of the NFL? Nearly all of Tuesday, the rumor mill surrounding a potential landing spot for former Pittsburgh Steelers running back Le'Veon Bell, who refused to report to the team during the 2018 NFL regular season while he was on the franchise tag, circulated on social media. False reports were mixed with high speculation. As Steel City Underground contributing writer Noah Freeman wrote, teams who were potential suitors did not see Bell's asking price as one they were willing to take on. As of very early Wednesday morning, word finally released that Bell would sign with the New York Jets for substantially less than the Steelers had offered previous to his holdout and what Bell had gambled on receiving as far as 'asking price'. Until the ink is dry, the initial report per ESPN's Adam Schefter stated the Jets will offer Bell a four-year, $52.5 million contract with $35 million in guaranteed money. Bell and the Jets cannot finalize the deal until later on Wednesday. Allegedly, Bell could get incentives that may put him around $61 million on the deal, but what those incentives may be are not available at this point. 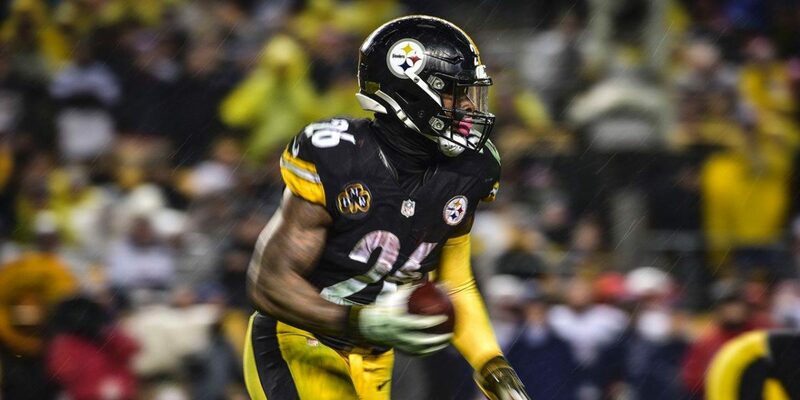 The Steelers placed several offers on the table in an attempt to keep Bell in Pittsburgh, but Bell opted to forego the 2018 season to wait for free agency and hope that he could recoup the $14.5 million he lost by not playing on the franchise tag. The gamble did not go in Bell's favor, however. As questions were raised as to his level of readiness related to being in football shape, potential suitors seemed to drop from mention by major media outlets. Although reports stated that the San Francisco 49ers made a late push, other reports claimed the Oakland Raiders and Baltimore Ravens were not courting him like the Jets were. That left Bell with burnt bridges in a potential return to Pittsburgh and the Jets quickly losing patience with Bell's indecision. Under the Jets deal, Bell will make a little over $13 million per year. It's clear he will not recover what he gave up in 2018, even with incentives. The Steelers offer would have given Bell $48 million over the first three years of that deal had he taken it. How Bell performs in a Sam Darnold-led offense should be interesting in 2019. The Jets have been making a few moves in free agency to build up their team ahead of the NFL Draft. Whether he'll have the same level of success he saw with Pittsburgh, when not injured, remains to be seen. 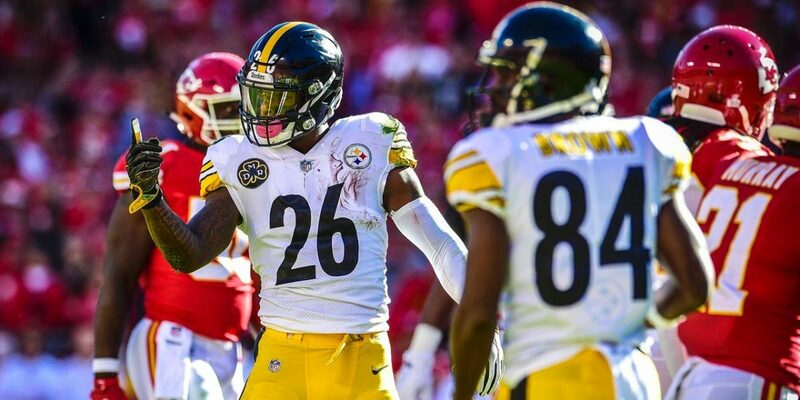 Interestingly, many who used social media to encourage Bell's holdout for more money, saying teams - especially the Steelers - undervalued and underappreciated the running back were remarkably quiet to absent in comment threads when news broke of his new deal. Gambling doesn't always pay out, and in this case Bell has apparently accepted the fact that he had less leverage than he believed he had in the league and is willing to take less than his once asking price around $17 million per year. I have to respectfully disagree with some of this perspective. The Steelers offer of $70 million contained only $17 million fully guaranteed, similar to the Steelers having given Brown a $68 million extension with only $19 million fully guaranteed. Bell just got $35 million fully guaranteed, and that’s all he ever really cared about, so he is plenty happy. As a side note, the Steelers win also, because they will save a ton on the cap, and probably get the same production out of their backfield. As Bell only cared about guaranteed money, chalk this up as a win-win. He didn’t get the $17 million per year he was asking for, but in negotiations, one never does. Ok, I’ll agree that if it was guaranteed money he wanted the most, then Bell got what he wanted in that area. He didn’t get the $17 million per year… and I believe he honestly thought he would. You are correct that negotiations, some do not get what they want – but to say “one never does” ?? Some have. Some haven’t. It’s all a crapshoot and to be honest, I’m happy he’s finding himself somewhere to play because it could have been an even bigger disaster for him if no team thought they wanted to take him on and he’d burned his career altogether. I was gonna comment earlier, but I was too busy… LMAO. While it is true that I laughed at this news — I wasn’t surprised — I still understand what Bell was trying to do. I think he absolutely blew it and went about it the wrong way, but I get it. End of the day, I have nowhere near the negative feeling for him that I have for Mr. Big Head. I just think Bell thought too highly (READ: unrealistically in the NFL circa 2019) of himself. Oh well. He got his guarantee at least. Slight misunderstanding. In negotiations, you always Ask for more than you want, so that when the low counter offer comes and you meet somewhere in the middle, that place is where you Want to be. If someone pays your asking price, either they were foolish to not negotiate you down, or your asking price was too low. That’s what I meant about never getting your asking price. When Bell rapped, “I’ma gonna need 17”, I believe that was just his asking price, and he knew he’d have to settle somewhat lower. Personally, I value Bell at around $8MM per season. Both DeAngelo Williams and James Conner did better with the same line, so I consider Bell largely a product of that offense. I’m happy that the competition overpaid for him, but I’m not happy for him. I feel like he did the Steelers wrong, and I’m happy to see him gone, to waste away in NY.